The Lake Elizabeth Mutual Water Company was incorporated August 18, 1947; a susidiary of Lake Elizabeth Development Company. The Mutual Water company was formed to supply water to the subdivisions being developed for "vacation cabin" lots. The Lake Elizabeth Development Company sold the lots to members of the Lake Elizabeth Ranch Club. In 1976 Lake Elizabeth Developemt Company and the Lake Elizabeth Ranch Club filed for bankruptcy. Being owned by its shareholders the water company was seperated from the bankruptcy proceedings. The water company suddenly found it had to perform on its own with no monetary help from the parent company. The problems were numerous: L.E.M.W.C. 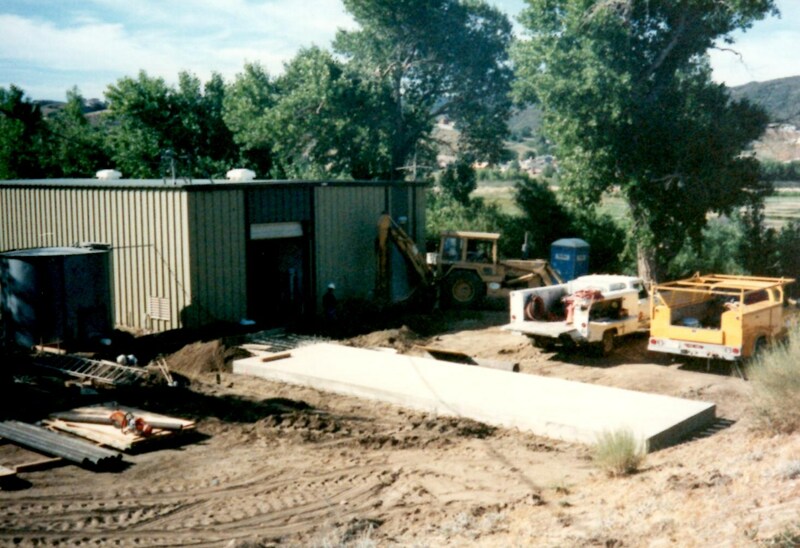 had no equipment with which to maintain the water system; inadequate records, as the Development Company turned all records over to the court; IRS audit of past years; County Assessor demands for various reports and taxes; insurance reviews and premiums; explanations of physical location of facilities, ownership and which company was bankrupt; notices by health officials, and so on, to the last problem of no cash and no credit. 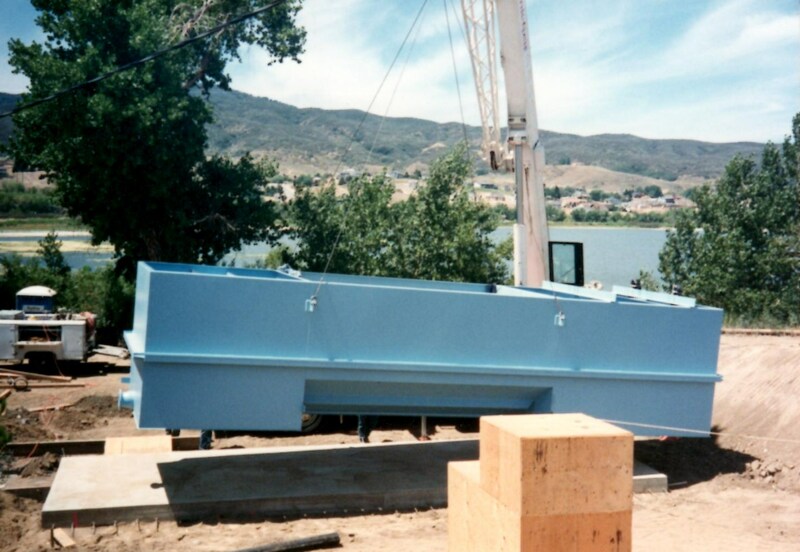 Mr Arthur Etz, owner of the Manzanita Resort (now the Painted Turtle), purchased a backhoe for the water company and allowed minimal payments until he was reimbursed. The water mains were in bad shape. As many as fourteen (14) water leaks were repaired in a single day. The Board of Directors, three at that time, began negotiations to obtain low interest funding for upgrading the water mains and installing the water filtration plant to meet health department requirements. 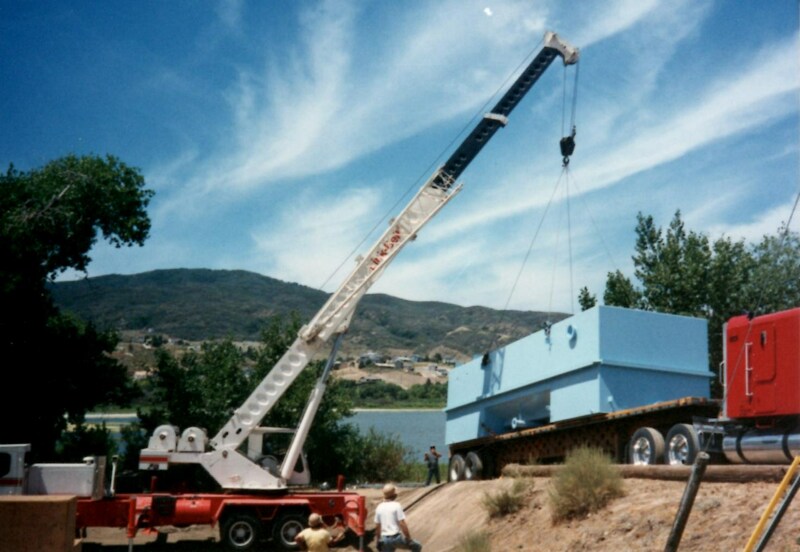 In the late 1970's, with the availiability of Federal and State low interest loans, all new mains and the filter plant were installed. Repayment of the loan was secured by the annual assessment charge against the shares of water stock appurtenant to each parcel in the water company service area. The untreated water is obtain through Antelope Vally East-Kern Water Agency via the state aqueduct originating at Lake Oroville. The water is pumped from the aqueduct to a holding tank at the treatment facility. The water is treated with coagulants and chlorine. The treatment process involves flash mixing, coagulation, flocculation, sedimentation, tri media filtration and chlorination. With an increased growth in the Elizabeth Lake area beginning in 1984, requirements for additional water treatment was needed. 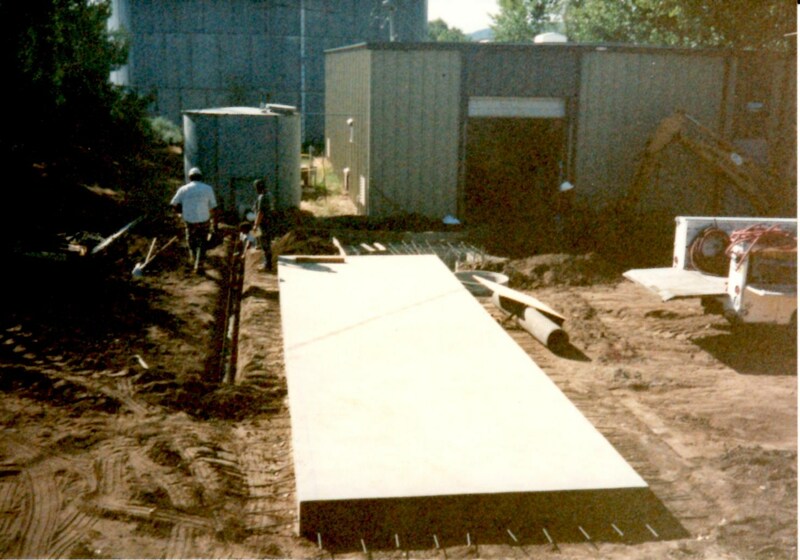 1989 expansion (photo1, 2, 3, 4) to the water treatment facilities was completed, and put service in 1990. The water company has three wells for back-up and emergency situations. A company owned generator can operate any of the well sites and booster pump facilities in case of electrical outages or aqueduct failure. The operations of the treatment facility are by state certified operators. Administration is over seen by a non paid five (5) member Board of Directors.